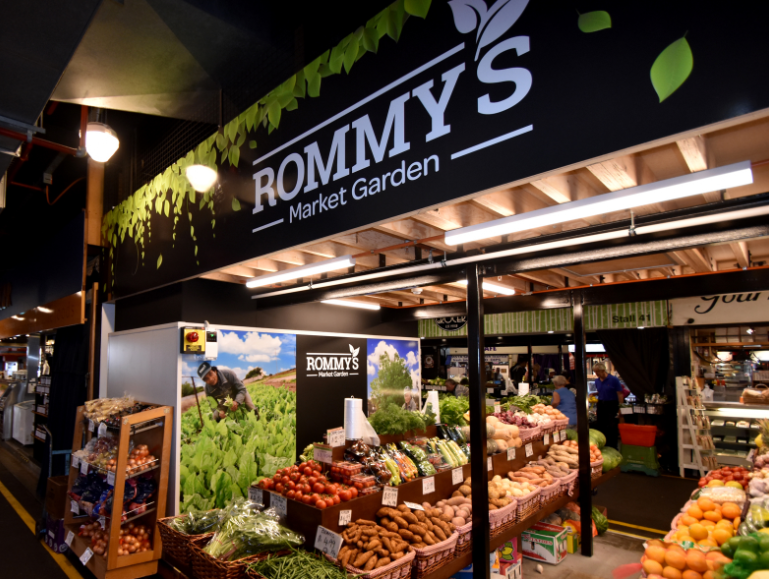 Rommy's Market Garden - Adelaide Central Market: The City of Adelaide's premier food destination. Over 70 traders under one roof. 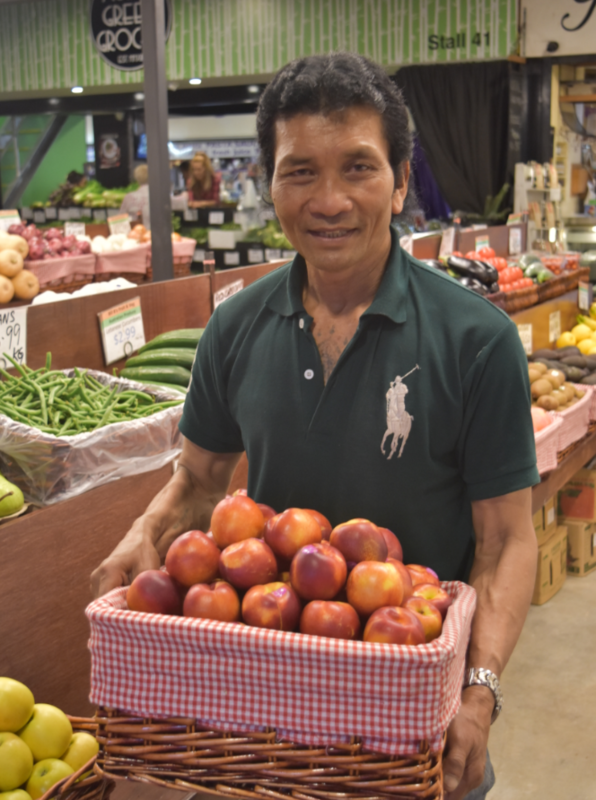 Rommy’s Market Garden (formerly Bill B’s) has always been a favourite with Market customers (even winning the Adelaide Central Market People’s Choice competition in 2016!). Enjoy produce from my Market garden in Virginia, including Lemongrass, Kang kang, Beetroot, Leeks, Coriander, Parsley, Bitter melon, Flat beans (and lots more! ).